Bethany Hyde, Author: Short story published! 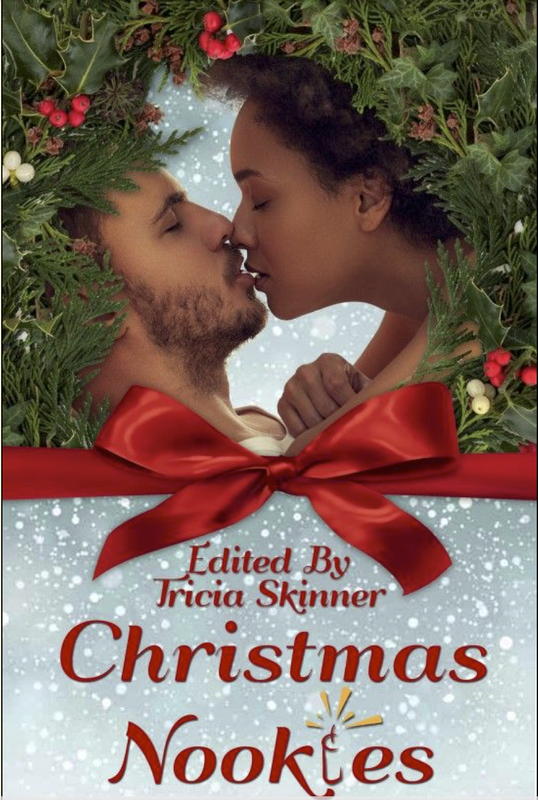 I'm so excited to announce that my short story, Away in a Maison, is featured in Christmas Nookie, a holiday anthology edited by Tricia Skinner and published by Fuse Literary. It gives a sneak peek into the setting of my first novel. Why settle for just one when you can have multiple? Our second annual Hot Holiday Reads anthology serves up another batch of tasty bits sure to warm your heart…and other places. Featuring all new quickies by your favorite Fuse Literary authors and more, this is one sleigh ride that will make you hold on tight. Are you dreaming of a wet Christmas? Contributors include: Blake C. Aarens, Paul Goat Allen, E.B. Ashcroft, Philippa Ballantine, Peggy Barnett, Bethany Hyde, Nicola Jane, Mairi Kilaine, Maureen Lee, Melissa Lenhardt, Anh Leod, Elizabeth Shandy, and Wendy Vogel. Available now on Amazon and Smashwords!